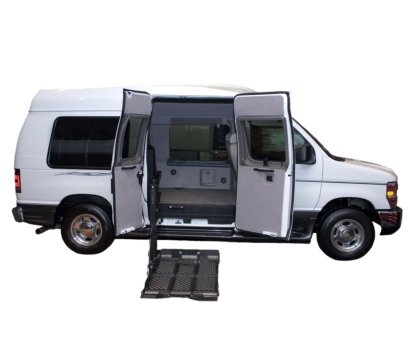 Are you looking for transportation assistance? Are you not a fan of public transportation, buses, or cabs? 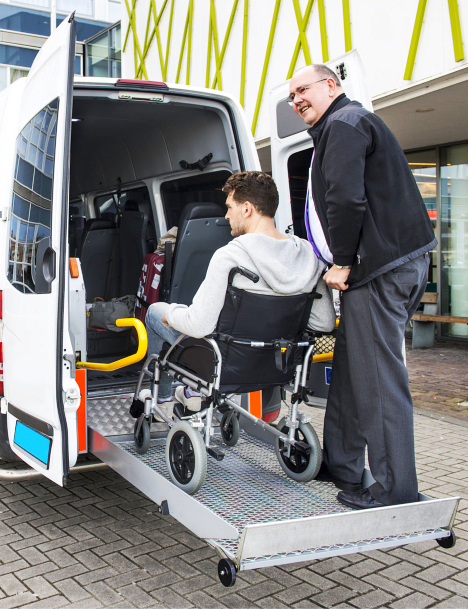 Whether you are headed to a medical appointment, a social event, or to school, Shaw Transportation provides you with a convenient, affordable, and private way to travel. 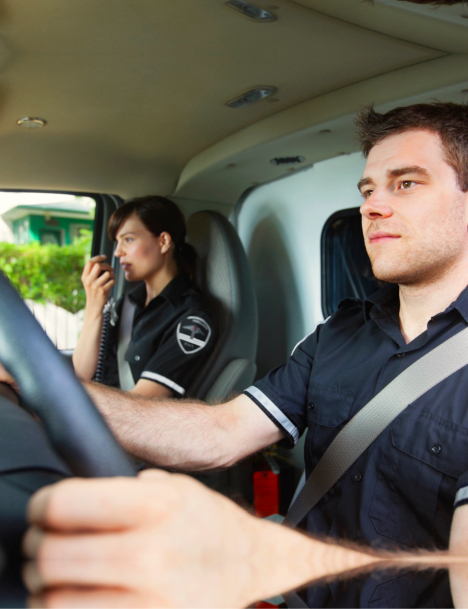 With our state-of-the-art vehicles and courteous drivers, we can drive you to your desired location – safely and on time. We are open to any and all inquiries that you may have about us and our services. Please don’t hesitate to contact us at 318-349-8255 for more information. 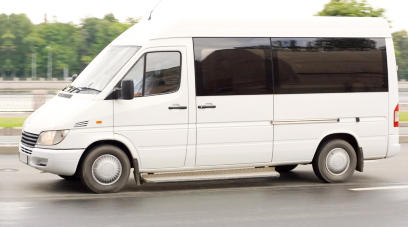 Shaw Transportation aims to be your top choice when it comes to transportation services. 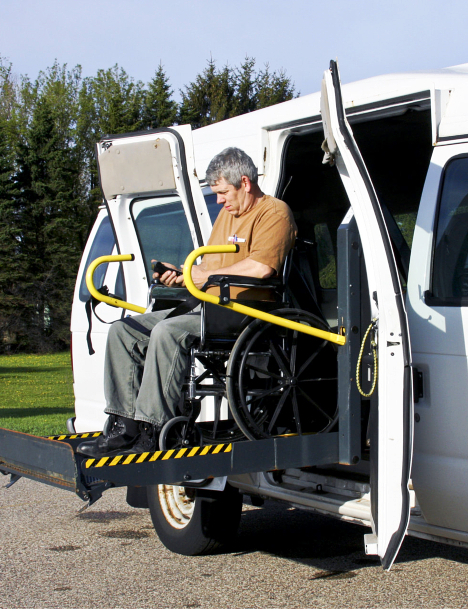 In order to achieve this goal, we work hard to consistently deliver safe, comfortable, and timely transportation services, particularly for individuals with special mobility needs. No matter where you are headed – be it to a doctor or dentist appointment, to school, or to other social events, allow us to drive you where you need to go. 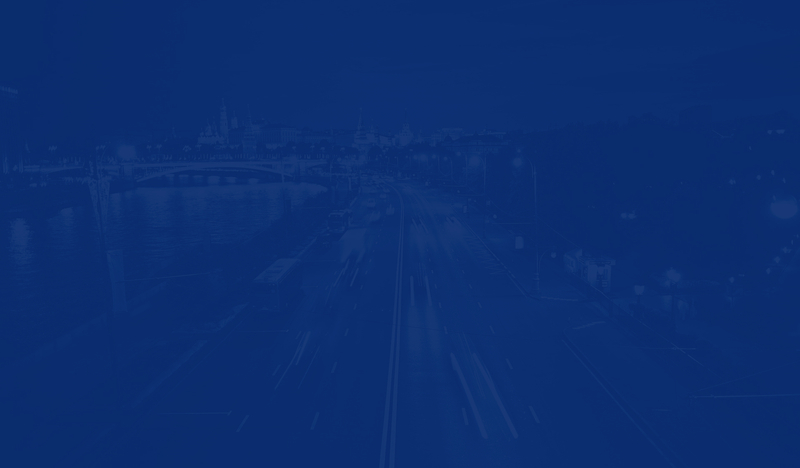 Learn more about our services now.